Attention world: talented new blogger taking over the internet. 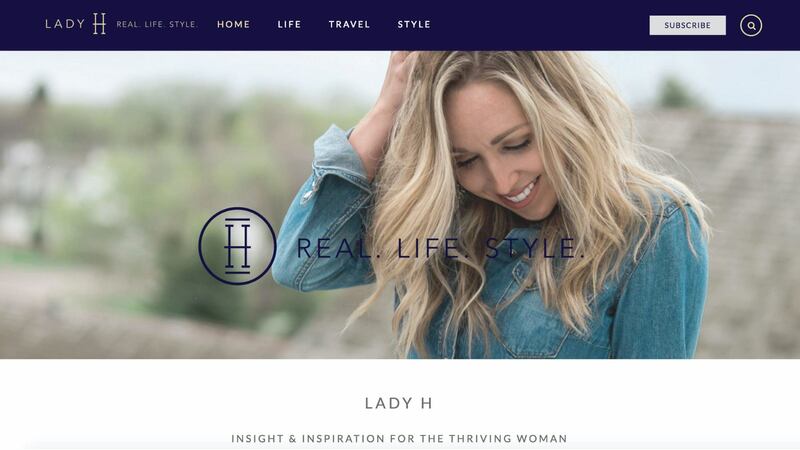 Lady H wanted a blog that could grow with her as she continues to publish great new content and breaks into the blogging scene. Our development took that into consideration – growth and ease of edits topped the priority list. Social sharing was also implemented so that sharing to platforms like Pinterest, Facebook, Twitter would only require a simple click.